Dry hair is a sign of hair damage and if left untreated, it may make the hair overtly dull and brittle. This can cause hair fall and breakage. Dry hair occurs when the hair does not receive enough moisture. This reduces the shine and makes the hair appear dull, lifeless and frizzy. These factors make it very difficult to achieve a sleek and stylish hairstyle. Thus, it is imperative to adopt a treatment to hydrate the hair and make it more manageable. Environmental conditions like hot climate and excess humidity can cause dry hair. Certain hair practices can also cause dry hair like using harsh shampoo and condition. Shampooing hair too often can give a squeaky feeling, but also depletes the natural oil present in the hair. This makes the hair dry and weak. 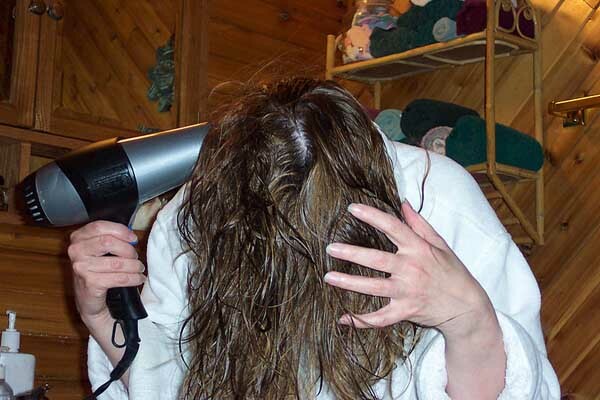 The hair dryer is considered a savior for working women and busy moms, but the excess use of it can make the hair dry and brittle. Swimmers are often spotted with a dull and dry hair. The chlorine present in swimming water wreaks havoc to the hair, making it dry and frizzy. A high mineral content in water also makes the hair hard and dry. 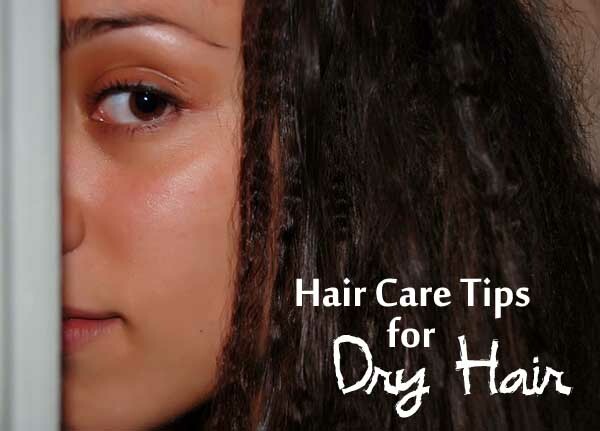 Dry hair can also be the result of a health problem that makes it difficult to retain moisture. Anorexia nervosa, hypo and hyperthyroidism are some of the common medical conditions responsible for dry hair. Nutritional deficiency can also make the hair look dull and lifeless. Proper shampooing is the first step to a healthy and manageable scalp. Avoid using a conditioner shampoo as it neither conditions, nor cleanses the hair properly. Use SLS free shampoos and conditioners. Choose a shampoo specially formulated for chemically treated and dry hair. Most of the over the counter shampoos contain SLS and other harsh ingredients that damage the hair with constant use. Always wash your hair with cold water. Hot water strips moisture and oil from the hair, making it dry, while cold water locks moisture in the hair, reducing frizz. Do not shampoo your hair daily. Daily shampooing robs the natural oil from the hair, causing dryness. Wash your hair once or twice a week to retain more moisture. You can apply leave on conditioner or non-sticky oil to add luster and softness to the hair. Introduce a protein rich conditioning and moisturizing mask in your hair care routine. Try it once a week and you will notice a huge difference in the hair. Using hair styling tools like straightener, blow dry, curling irons and rollers can rob the moisture from the hair, making it dry or brittle. Use a hair protecting spray before using the styling tools. This will reduce static and frizz, preventing further dryness. Detoxify your hair once a week to ensure that there is no product build up. Our hair often absorbs smog, pollution and smoke, making it weak and lifeless. Hence, detox your hair with herbs and natural ingredients to keep your hair healthy. Heat and sun exposure can lead to dry hair. Thus, always protect your hair before going outdoors. Use an umbrella or a hat while staying out in the sun and avoid long-term sun exposure. Deep conditioning is highly required to fill the nicks and chips of hair damage. Deep conditioners do not treat damaged hair; they just coat the hair shafts, giving you a smooth and shiny hair. It penetrates through the layers, giving the roots enough moisture to prevent dryness. Detangle the hair before washing to prevent breakage. Do not too much conditioner, as it can make the hair greasy. Vigorous towel rubbing can roughen the outer layer of the hair cells, giving you dry hair. Scrubbing the hair with a rough towel causes friction, increase frizz in the hair. So pat and gently, squeeze the hair dry with a towel and leave it to dry naturally. 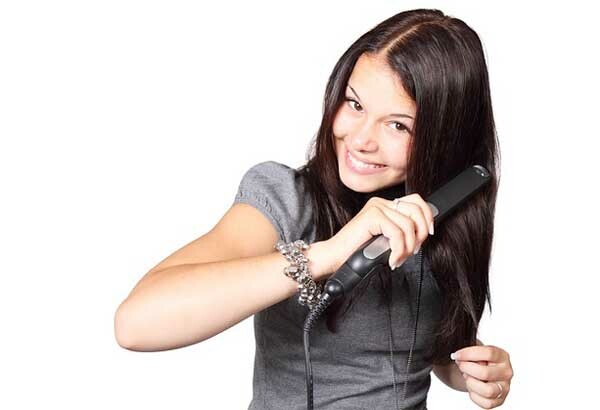 Use a hair dryer only in urgency as too much heat robs the moisture from the hair. Incorporate foods rich in omega 3 fatty acids and vitamin E to make your hair healthy and shiny. 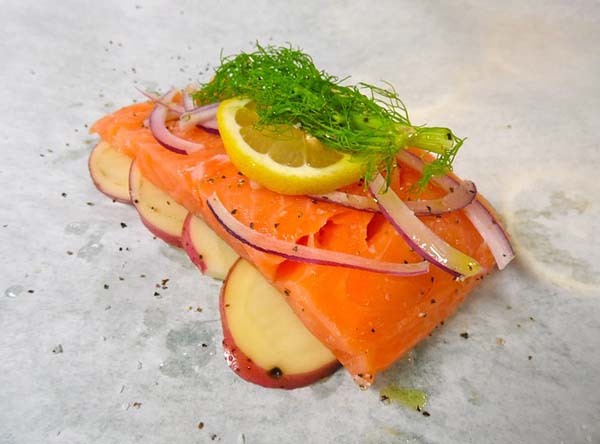 Foods that are rich in omega 3 fatty acids include salmon, soybeans, nuts and sardines. You can also take omega three fatty acid supplements to supply your body with adequate amounts of this essential nutrient. Drink plenty of water to expel the harmful substances and toxins that cause the hair to become dry and brittle. Water also hydrates the body, preventing dryness. Apple cider vinegar is the natural conditioner for the hair. It removes dandruff from the hair that often contributes to dull and lifeless hair. 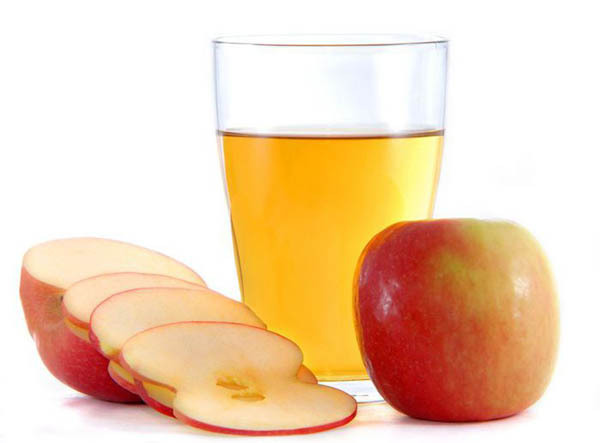 Take half cup of apple cider vinegar and mix it with 2 cups of water. Use this liquid as a rinse after washing the hair. Leave it for a few minutes, and then wash it off completely. 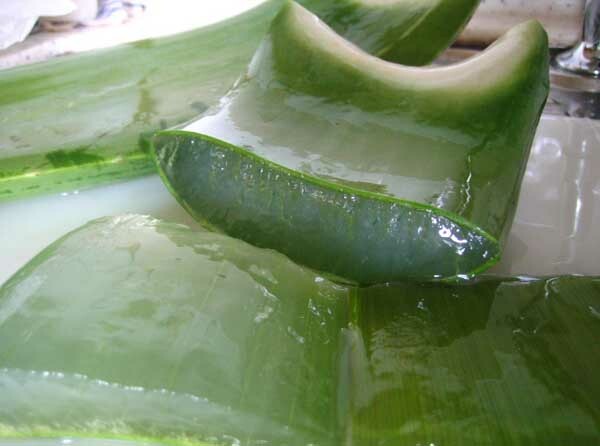 The moisturizing properties of Aloe vera can give you a frizz-free and manageable hair. Aloe makes the hair shiny, soft and lustrous. Make a hair pack combining 2 tablespoons of coconut oil, 4 tablespoons of aloe vera gel and 3 tablespoons of curd. Apply it on the hair and leave it for 30 minutes. You can also mix hibiscus paste with aloe vera gel and olive oil. Use this hair pack twice a week to get smooth and silky hair. 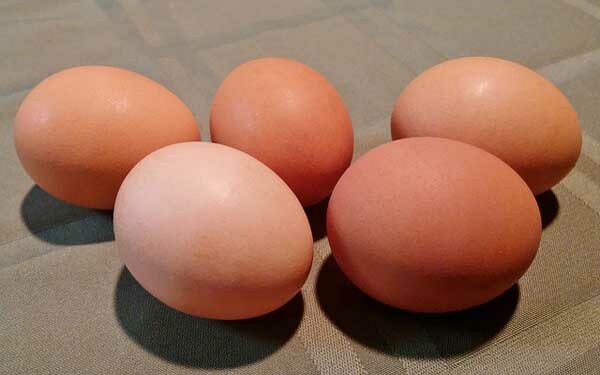 Egg is one of the most commonly used hair ingredients. It contains protein and lecithin, which strengthen and repair the hair by adding shine and moisture. Beat two eggs and add half cup of curd and 1 tablespoon of almond oil to it. Stir well to form a smooth paste, massage your hair and scalp with it. Cover with a plastic cap and leave it for 30 minutes. Wash it off with a mild shampoo and leave it to air dry. Hot oil treatment is one of the most effective remedies for dry hair. It adds shine and restores moisture to dry and brittle hair. For a deep conditioning treatment, massage your hair and scalp with coconut oil mixed with a few drops of lavender oil. 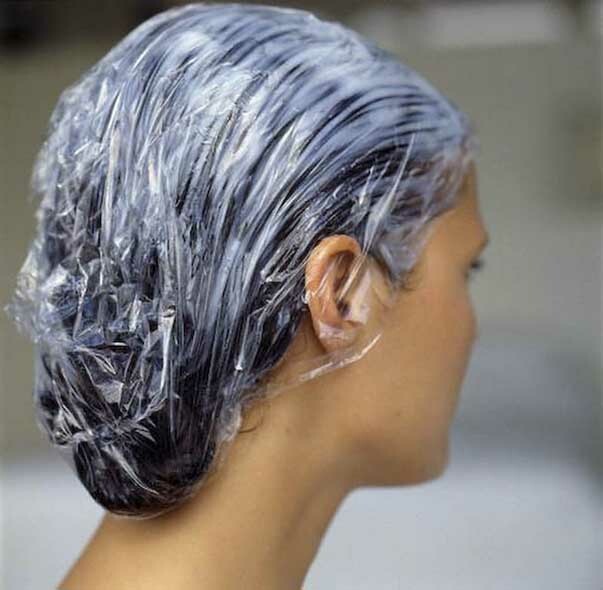 Section your hair and apply the oil coating each strand completely. Use the oil where the hair is driest, typically at the ends. Cover your hair in a plastic cap and wrap it in a hot towel. The heat will open the follicles, allowing the oil to penetrate into the scalp. Leave the treatment overnight or for 30 minutes and then wash off. The hot oil will promote hair growth and avoid hair breakage, preventing further damage. Avocado contains essential oils that deeply moisturize and nourish the hair, leaving it beautiful and strong. Banana is an excellent natural ingredient to soften and provide elasticity to the hair. Mash one banana and one avocado and add ½-tablespoon olive oil to it. Massage the paste in your scalp and apply to the hair. Cover your hair with a cap and leave it for 30 minutes. Rinse it off with cold water. If your hair damage is severe and is no longer responding to home treatment, then you may need to visit the dermatologist to pinpoint the cause. The dermatologist will examine the hair and will assess the hair habits.